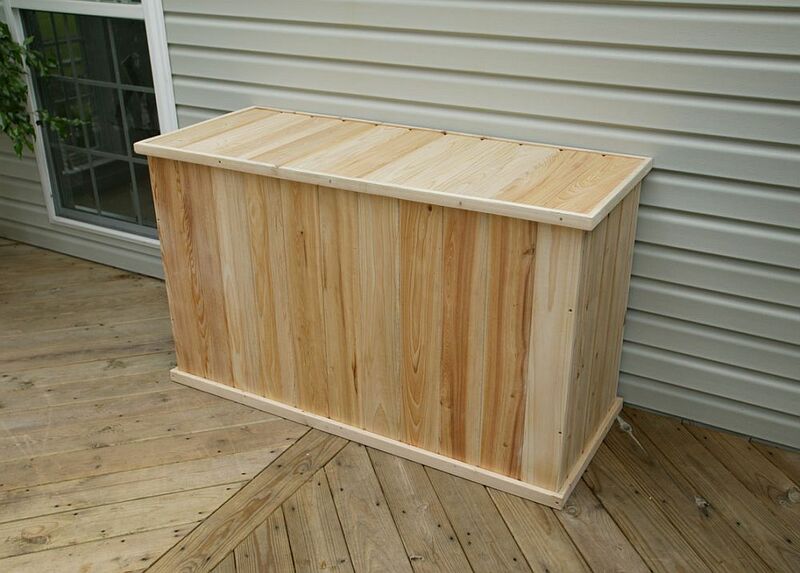 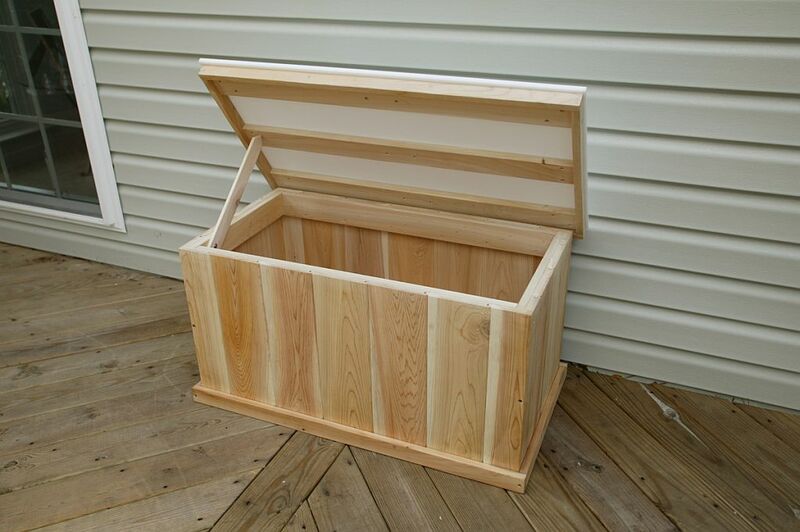 Our Classic Tall 5ft Cedar Deck Box is a great box for storing pool toys and equipment, garden tools, seat cushions, or even used as a place for recyclables such as newspapers and aluminum cans. 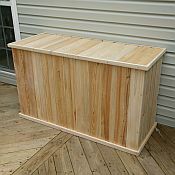 What is great about the Classic Tall 5ft Cedar Deck Box is that it is a little bigger than the standard 5ft deck box if you need just a little more room. 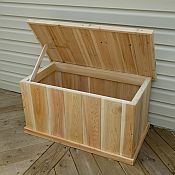 It is for both storage and a place to sit and relax. 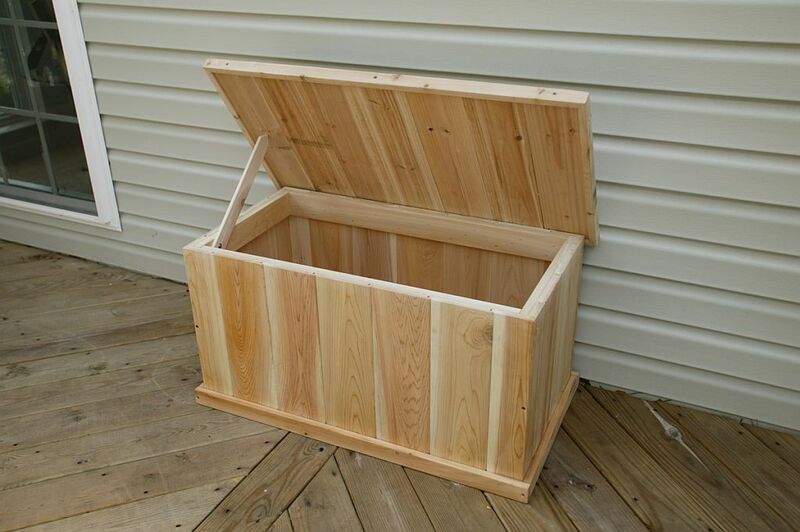 With our available waterproof lid as an option you can keep your stored items dry. 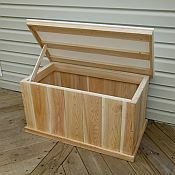 Choice of plywood or red cedar bottom.